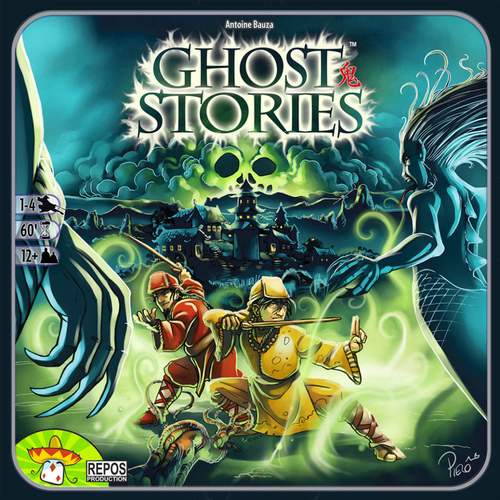 First, we have Ghost Stories. It’s a very challenging co-op where you’re trying to keep evil spirits from taking over your village. You move around, defeat demons, and use the powers of the townspeople to help you in your quest. And right now it’s FREE. You should definitely be aware that it has some occult undertones. There are ghosts and spirits and demons—but you are trying to defeat them, and not use them. There are also some eastern religious concepts in the game, too, such as “chi.” So research it on the Geek, or watch a video. Shoot, for that price you can download it, play it, and if it’s not for you, delete it! Then we have two classic games on sale for $.99 each. 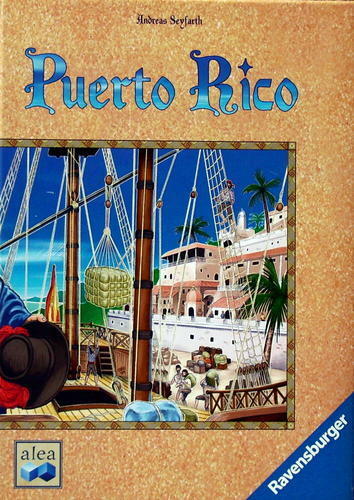 First is Puerto Rico, the classic euro that’s still near the top of the Boardgamegeek rankings, even after all of these years. And the other is San Juan, the card game spinoff, that is also a terrific game—and a clear inspiration for Race For the Galaxy. We have no idea how long these prices will last, so jump on them! And then let’s play a game together! Thanks for reading! What do you think about these games? Did the tone/subject of Ghost Stories bother you? The official 7 Wonders app (iPad) was free as of yesterday as well. I think it was the “7 Wonders Companion” app. Yes – not to play the game but to officiate/score. And, btw, San Juan’s relationship to Race for the Galaxy is a bit more complicated than that. Wow i just found this awsome site http://www.CrypticGnome.com it is the best for video game cheats and hacks for PC iOS and Android!